Never again worry about what to sync to your iPad. 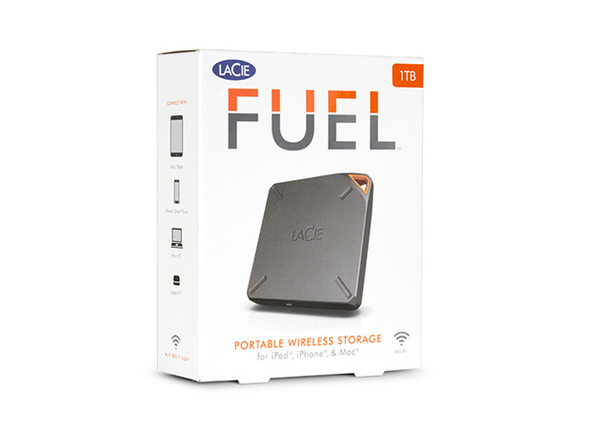 With 1TB of wireless storage, the LaCie Fuel lets you store 500+ movies or thousands of photos, songs, and documents, and access them on your iPad, iPhone®, or Mac®. With up to a 10–hour battery life*, the LaCie Fuel lets you enjoy your media all day, without needing Internet or cables. 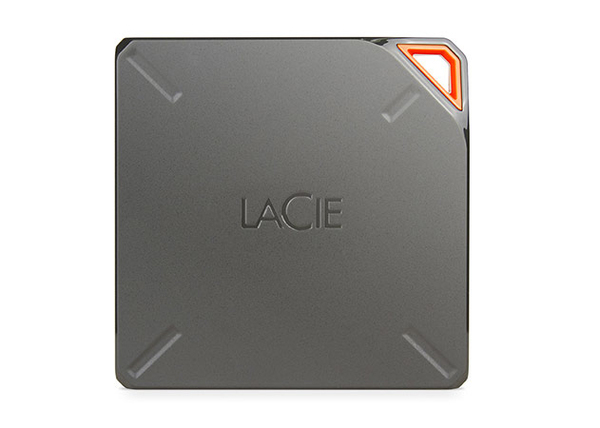 The LaCie Fuel creates its own Wi–Fi network, just like your home router. So up to 5 devices can access its storage at the same time. You can even stream an HD movie to up to 3 devices simultaneously. Family road trips, long commutes, and airport layovers just got a lot better. 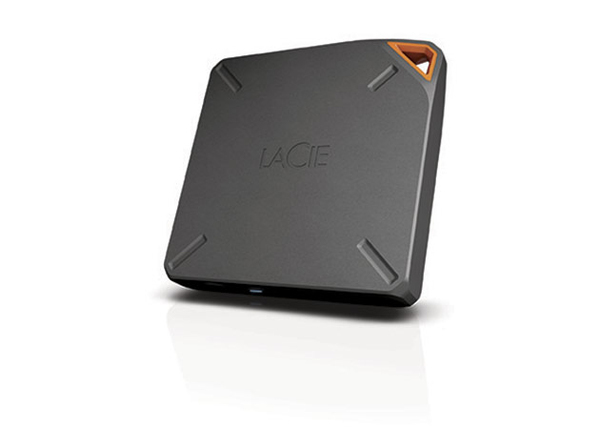 And while the LaCie Fuel doesn't need Internet to work, it can connect to nearby Wi–Fi hotspots. It can then provide Internet access to up to four of your wireless devices. This is how your files were meant to be browsed – with cover art for music and movies, and stunning thumbnails for photos. You can even browse according to content type, which lets you see all your movies, or music, or photos, in one place. 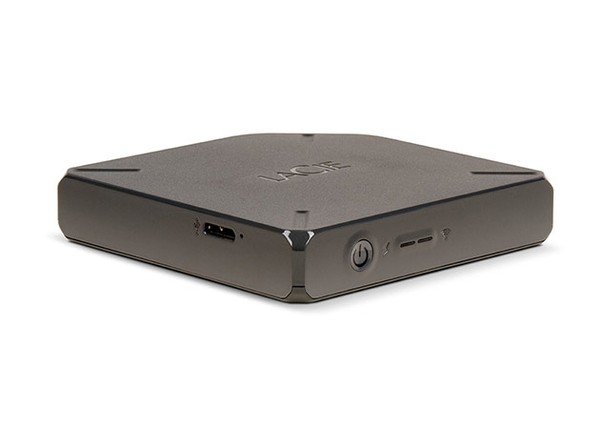 Thanks to Wi–Fi and the Seagate Media app, you can effortlessly move files from your computer or mobile device to the LaCie Fuel. 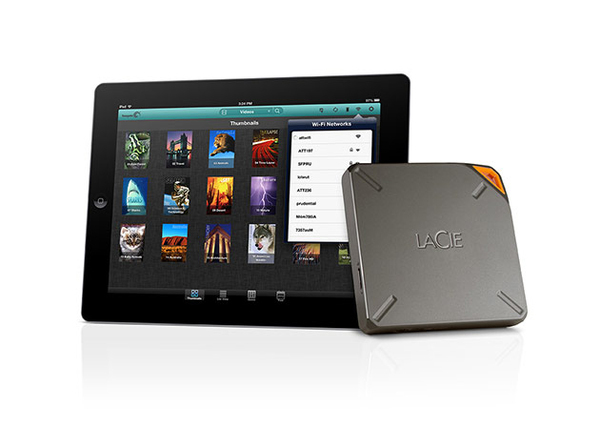 Or with a few taps on the app, free up space on your iPad or iPhone by wirelessly pushing files to the LaCie Fuel. It also shows up on your desktop just like a regular external hard drive would, so it's as easy as drag–and–drop to transfer files wirelessly. 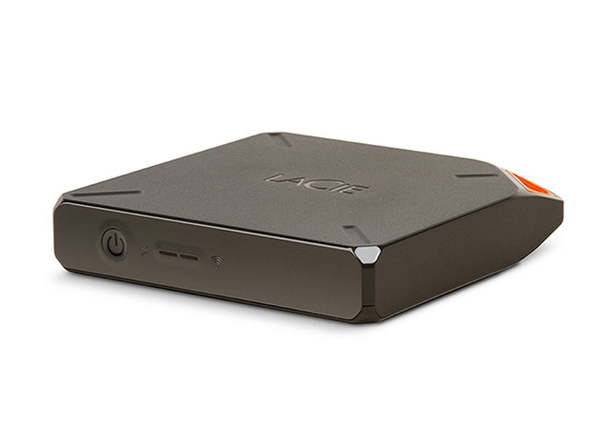 Need to move a huge media library from your MacBook Air® onto the LaCie Fuel? Turbocharge the transfer by using the SuperSpeed USB 3.0 connection. 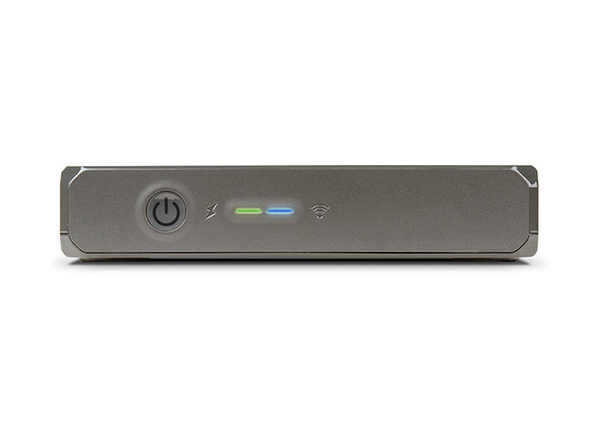 Or get files onto the LaCie Fuel automatically using Dropbox®. Add, edit, or delete a file from the Dropbox folder on your Mac, and the change is reflected on the LaCie Fuel's Dropbox folder as soon as you're in Wi–Fi range. You get off–the–grid access to your Dropbox folder, and a no–nonsense way to share photos with friends and family. Thanks to AirPlay compatibility, the LaCie Fuel lets you go from mobile to massive with a single tap. Tap to use your iPad to play HD movies on your Apple TV®. Or tap to use your iPhone to play music on your AirPlay–compatible speakers. Or tap to play a slideshow of your Instagram® photos on your HDTV. With AirPlay and the LaCie Fuel, it’s incredibly easy to go big.